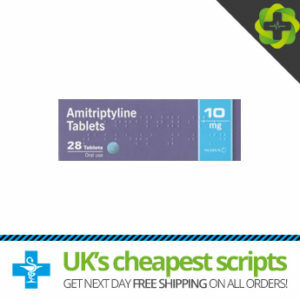 Amitriptyline is used in the treatment of certain mood disorders and mental problems. It can help relieve low moods, anxiety, tension and cause feelings of well-being and is therefore used often to treat conditions such as depression. It can also cause a patient to have an increase in energy and helps normalise sleep patterns. Carbamazepine belongs to a classification of medications known as anticonvulsants. It is a generic medication sold under the brand name of Tegretol. 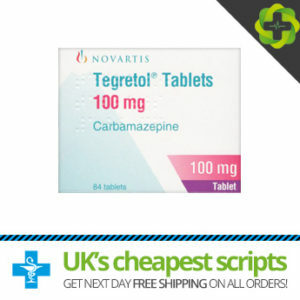 Carbamazepine is used to treat pain conditions such as nerve pain, diabetic neuropathy and trigeminal neuralgia. Carbamazepine is also utilised in the treatment of epilepsy, seizures and mood problems such as Bipolar disorder. 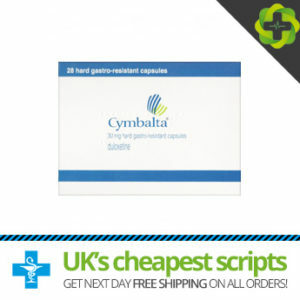 Duloxetine also known under the brand name Cymbalta has historically been used in the treatment of depression, anxiety and associated mood problems. Duloxteine belongs to a classification of drugs known as serotonin noradrenergic reuptake inhibitors or SNRI. 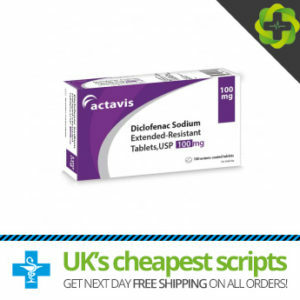 In more recent times Duloxetine has been used to treat different types of pain including the pain resulting fromnerves, burning or shooting pain, pain associated with diabetes and for pain that interferes with the ability to sleep. Research into the benefits of Duloxetine and pain have provided promising results and has contributed to its utilisation in this field. 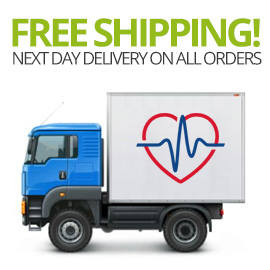 Gabapentin is a generic medication sometimes marketed under the brand name of Neurontin. Gabapentin belongs to a classification of medications referred to as anticonvulsants. Although initially developed for the treatment of epilepsy, more recently it has been proven to be beneficial in the treatment of neuropathic pain disorders such as fibromyalgia, diabetic neuropathy and post herpetic neuralgia (after shingles). 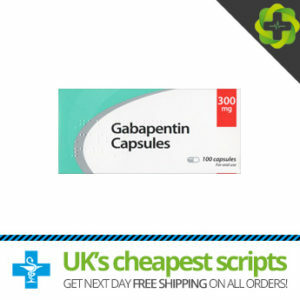 Gabapentin is also used to treat restless leg syndrome and off label for the treatment of migraines. 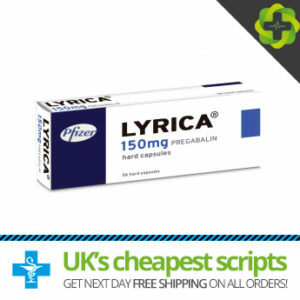 Pregabalin sometimes referred to under the brand name Lyrica was developed to act as a potential replacement for the established medication gabapentin. Pregabalin is used to alleviate chronic pain caused by damage or oversensitivity associated with the nerves. This type of pain is generally regarded as neuropathic pain presenting as burning, shooting or stabbing sensations and has historically been difficult to treat. Pregabalin is primarily regarded as an anticonvulsant but also acts in a way to treat neuropathic pain.